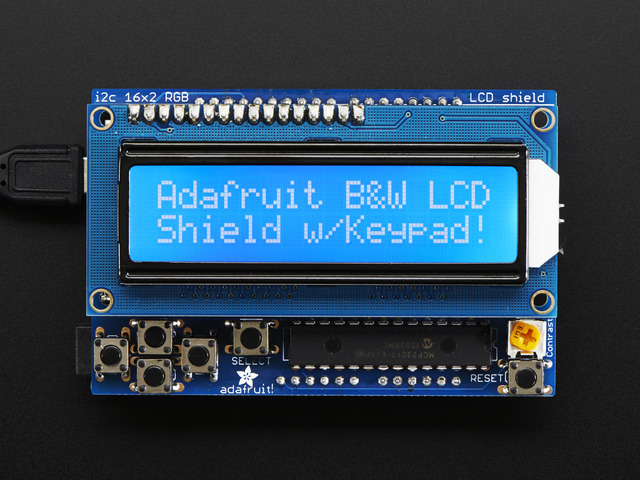 This is a project we use here at adafruit to check incoming goods as well as QC products out of manufacturing. If you have a USB device, the chip inside has a unique VID (vendor ID) and PID (product ID). For non-programmable parts, this pair is 'fixed' by the chipset itself. 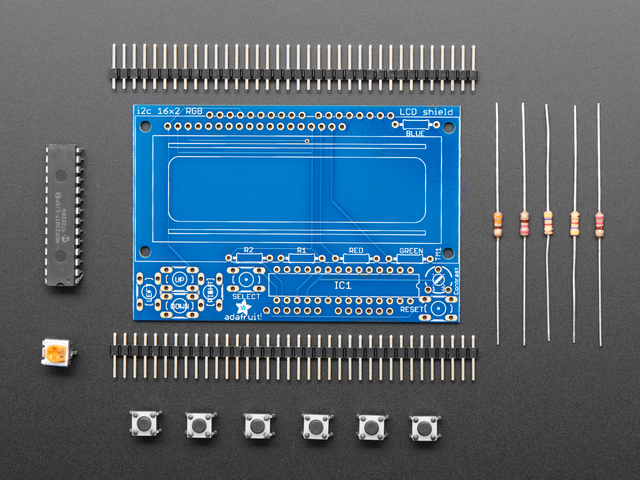 For programmable parts, like a microcontroller, the VID/PID is programmed in. Basically, you can use it to check chipsets and/or whether your Flora, say, has the right bootloader installed. This is something we have to check a few times a day, so we made stand-alone tester! 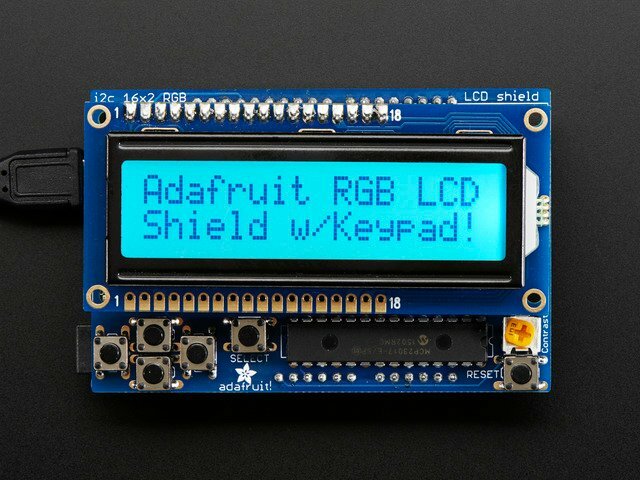 You'll need an Arduino with a USB host shield, I just used an Arduino ADK. 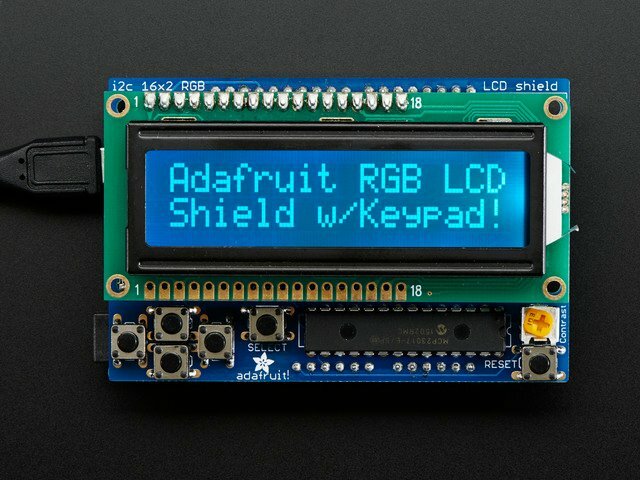 Put it together, add code! This guide was first published on Aug 25, 2015. It was last updated on Aug 25, 2015. This page (Let's do this thing) was last updated on Apr 17, 2019.